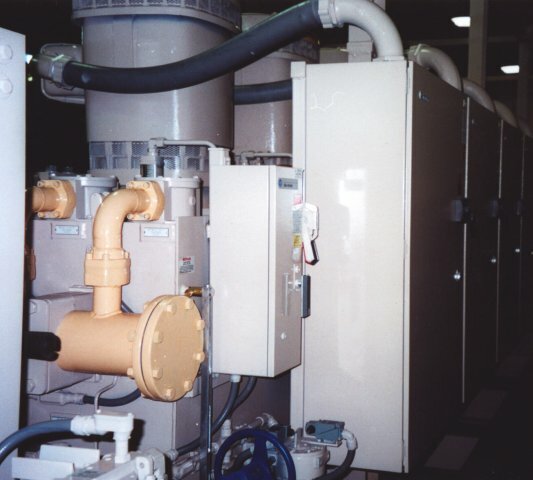 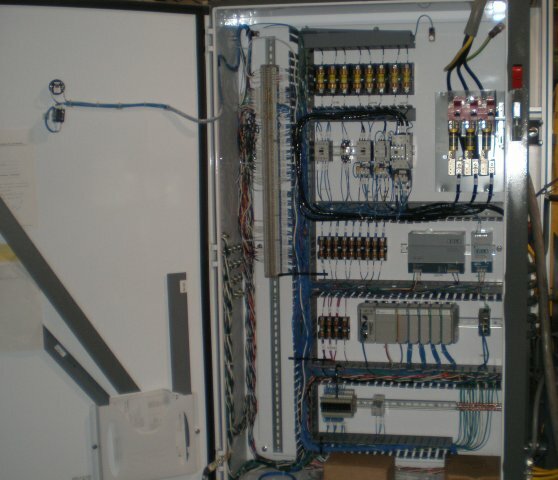 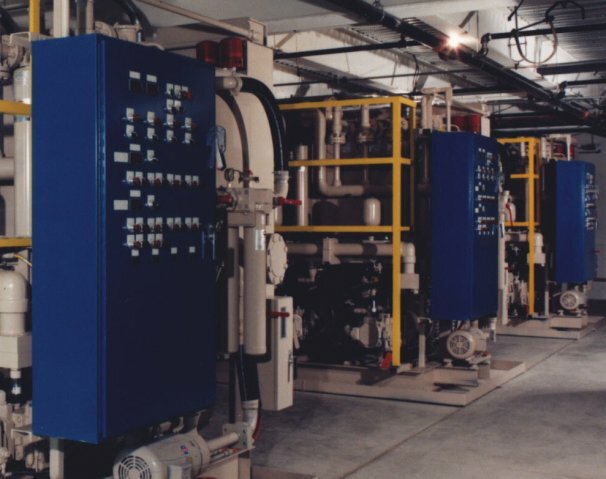 RHM electrical panels are a natural extension and complement to our extensive line-up of fluid power systems. 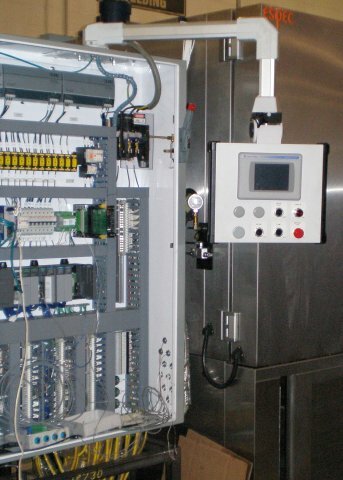 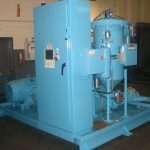 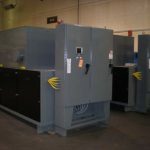 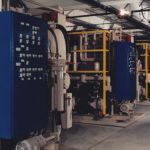 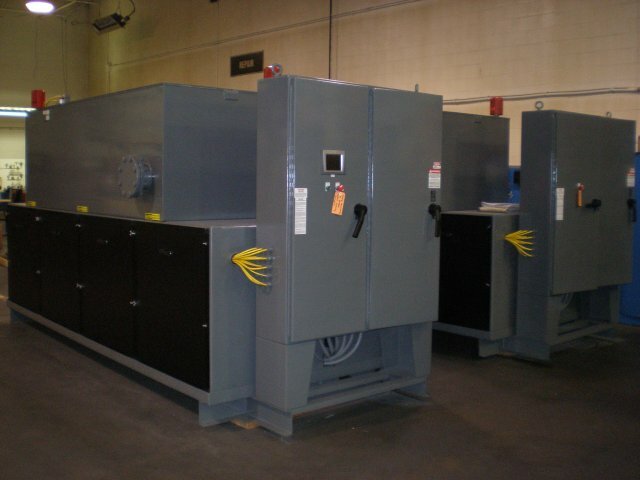 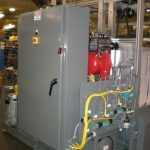 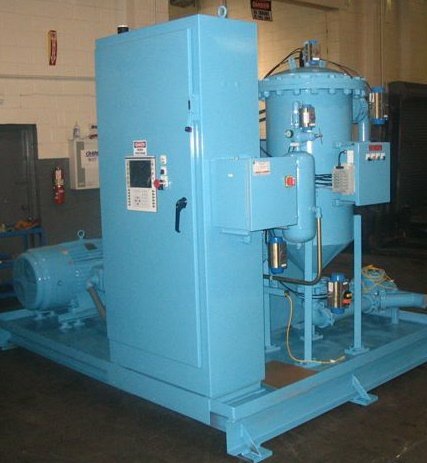 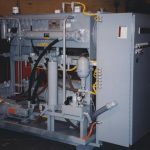 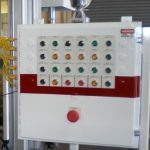 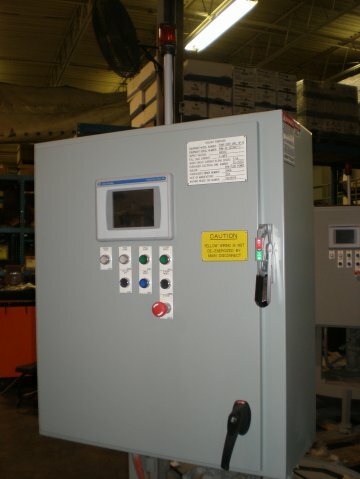 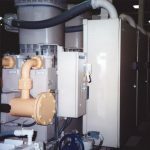 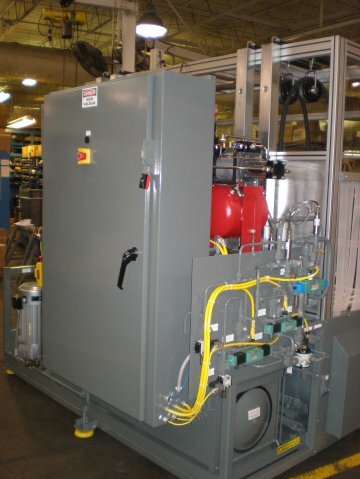 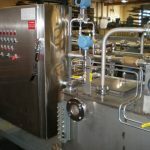 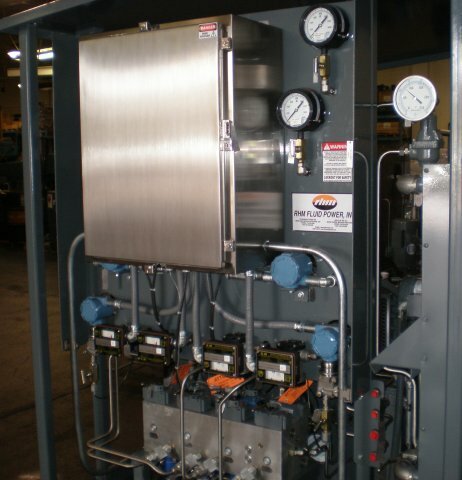 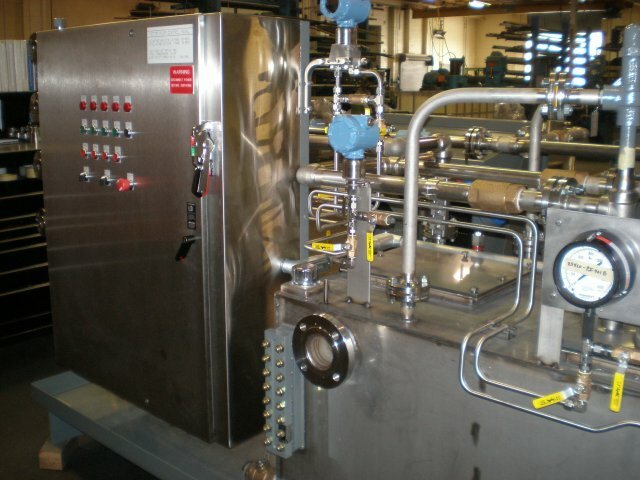 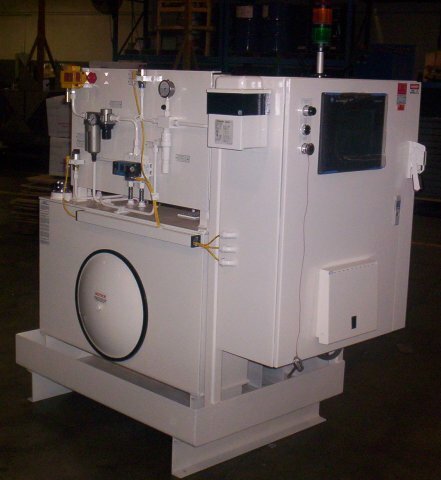 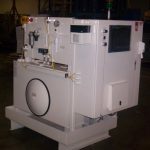 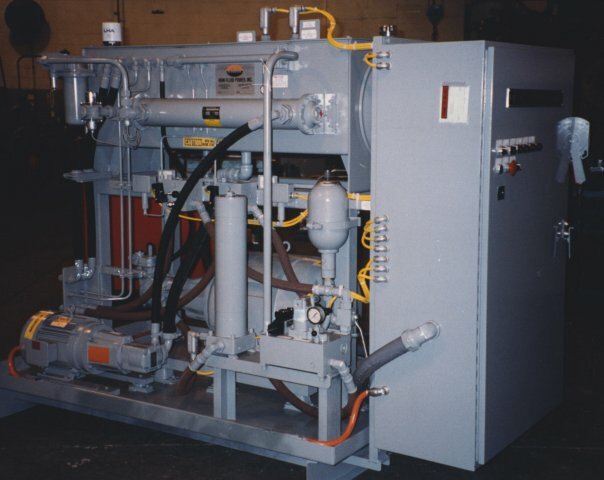 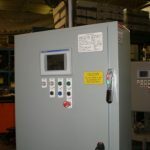 Panels are designed and built for use as stand-alone products or for integration with RHM built fluid power systems. 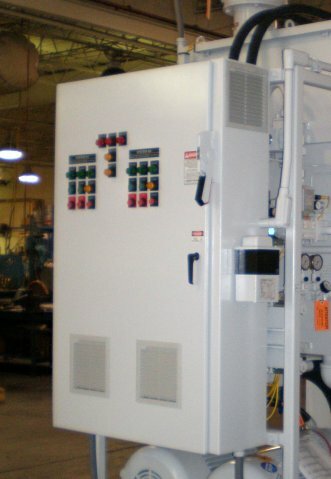 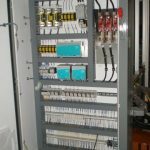 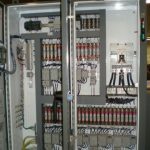 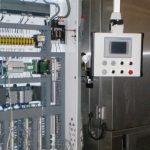 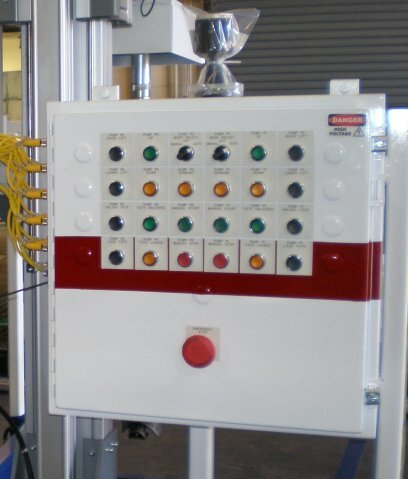 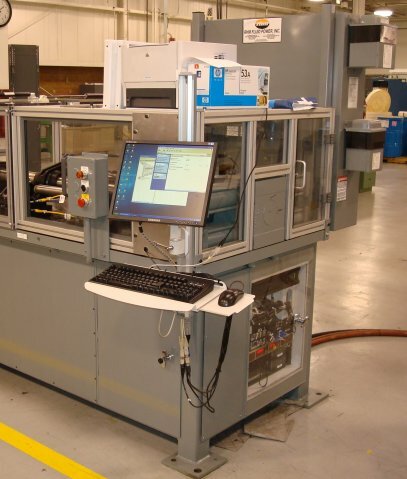 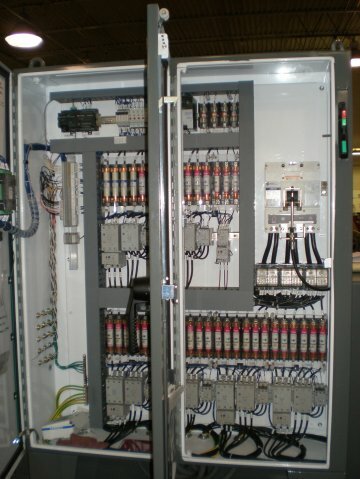 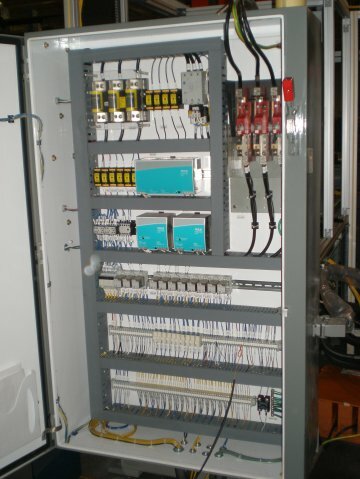 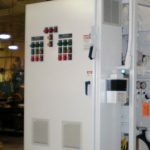 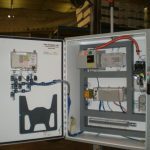 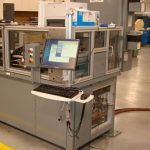 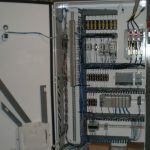 RHM is versatile in its ability to be competitive in quoting your “build-only” panels, as well as, designing custom panels in conjunction with our design team partner, Data Acquisition & Control Systems, Inc. 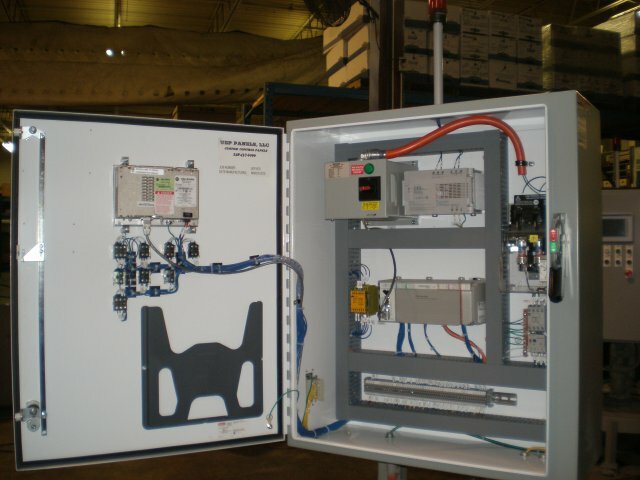 Capabilities run the gamut of simple motor starters to complex data acquisition and test systems.